Perfect conditions for cross country riding, dressage training and show jump coaching on grass. 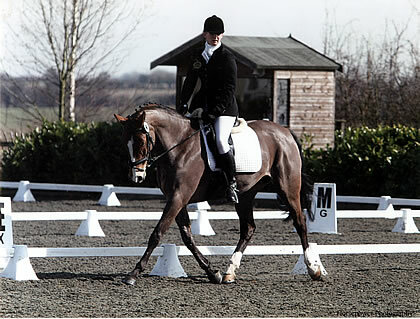 Cross country riding- Clinic with Petros, Saturday 23rd at Great Westwood park. Bringing on a lovely young horse.